I love to create and be crafty! In fact my friends often refer to me as their "crafty" friend. I wear that badge proudly! I am the person who sees something creative and I set out to try it. It doesn't always have to do with crafting. I love to try new recipes. Most recently I made a Cheesecake in my instapot! It was amazing! I also just started Fluid Art, which is pretty darn fun! 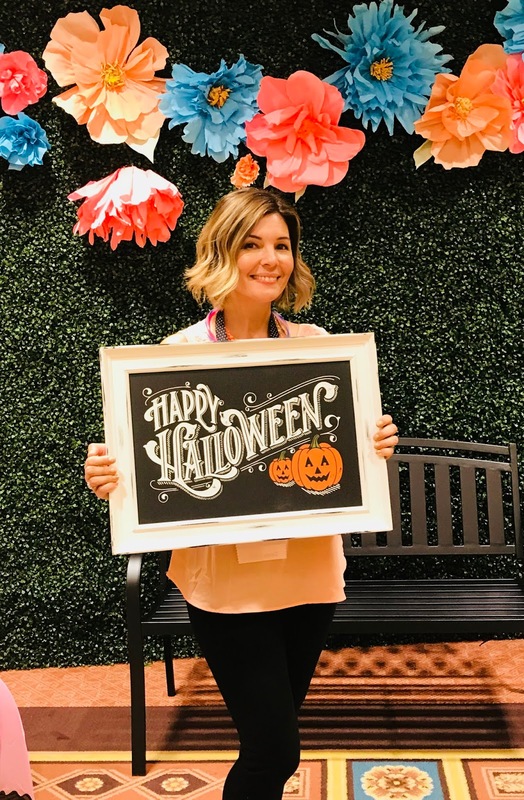 In April 2018 I decided to go the Pinner's Conference. It was super last minute but my sister was going and it motivated me to go. On a side note, if you haven't heard of this conference click the link and see if there is one in your area. It was so much fun! Okay, so there I was in crafting heaven and I stopped at a booth that was selling an amazing phone mount. While at the Arkon booth a couple of the ladies visiting the booth mentioned they used their mounts for their Chalk Couture Business. 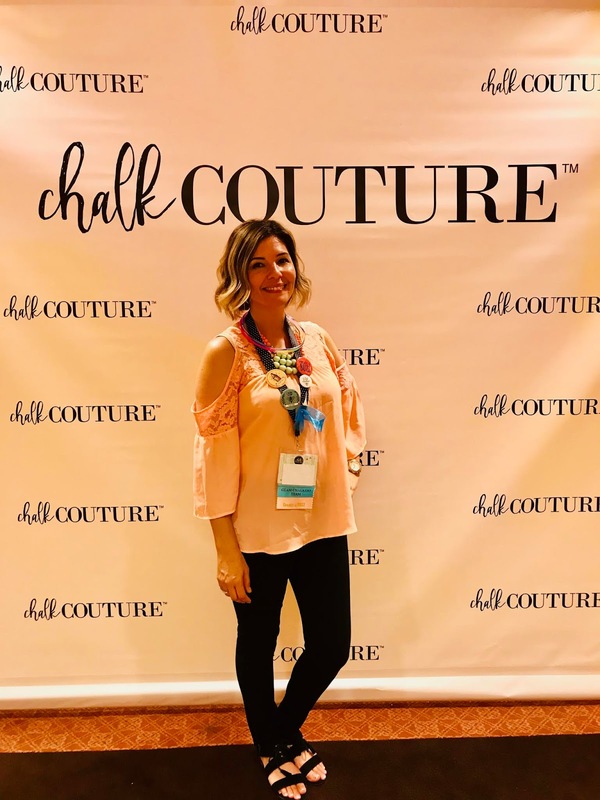 I was intrigued and had to find out what Chalk Couture was? Thankfully there was a booth at the conference. I discovered it was a brand new company that launched in July 2017. It specializes in DIY Home Decor sign art. They have silk screen transfers with the cutest designs, Chalk pastes that wash off, reusable surfaces and more. You mean I can make all those cute wall signs and customize it for my home? That is all it took! Two weeks later I became one of the newest Independent Chalk Couture Designer. 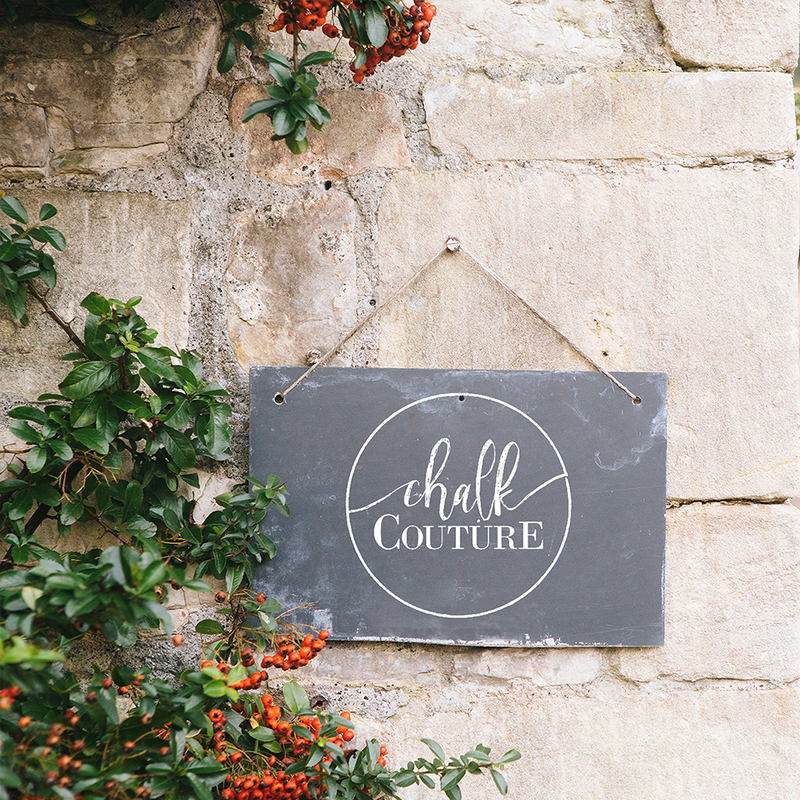 As I post further on my blog I will share more about Chalk Couture and what it means to be an Independent Designer. I ended up signing up at the right time because I was able to attend the first ever Chalk Couture Convention. I learned so much and it was really encouraging. I love the possibility we having with this company because with it only being a one year old company, it truly is ground-floor opportunity. I won this 12 x18 Legacy Aiden board during the after party!